A recent survey was conducted by staff members of The Summit regarding the satisfaction of on campus food and beverage options. Fifty-one students and faculty took the survey. 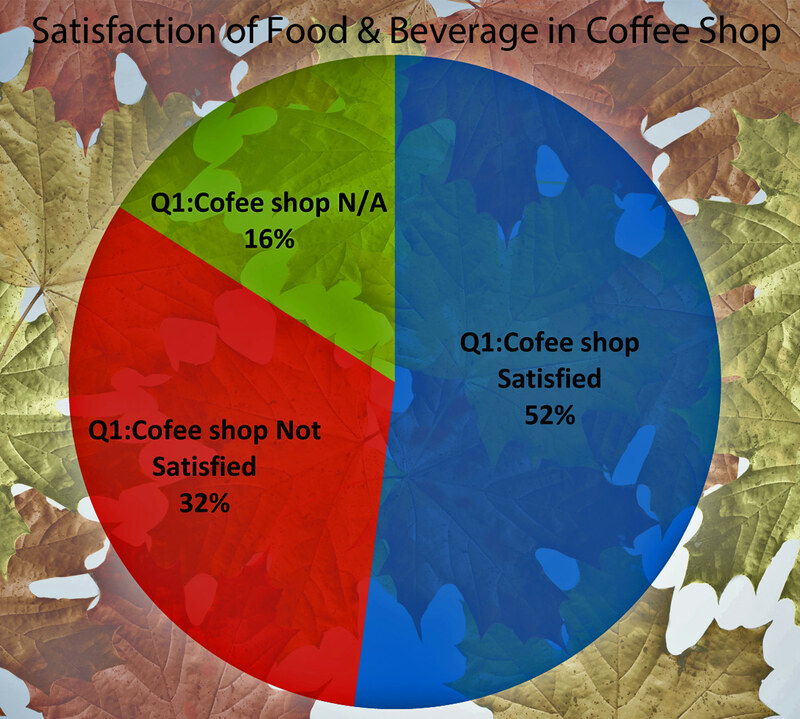 The survey found that 52 percent of students and staff were satisfied with the food and beverage in the coffee shop, 50 percent were satisfied with the food and beverage in the cafeteria, and 47 percent were satisfied with the prices in the cafeteria and coffee shop. 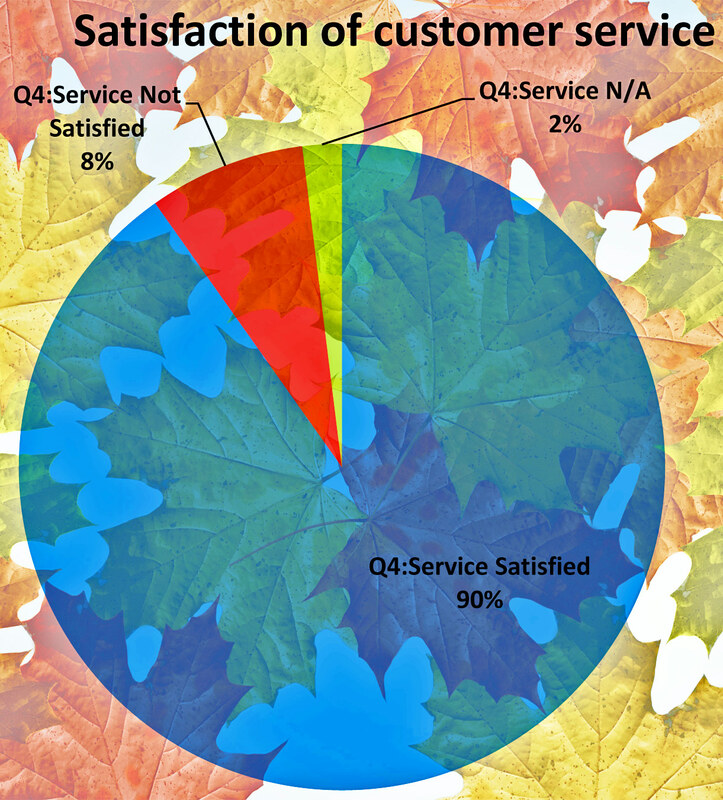 On a different note, 90 percent of individuals were satisfied with the customer service. 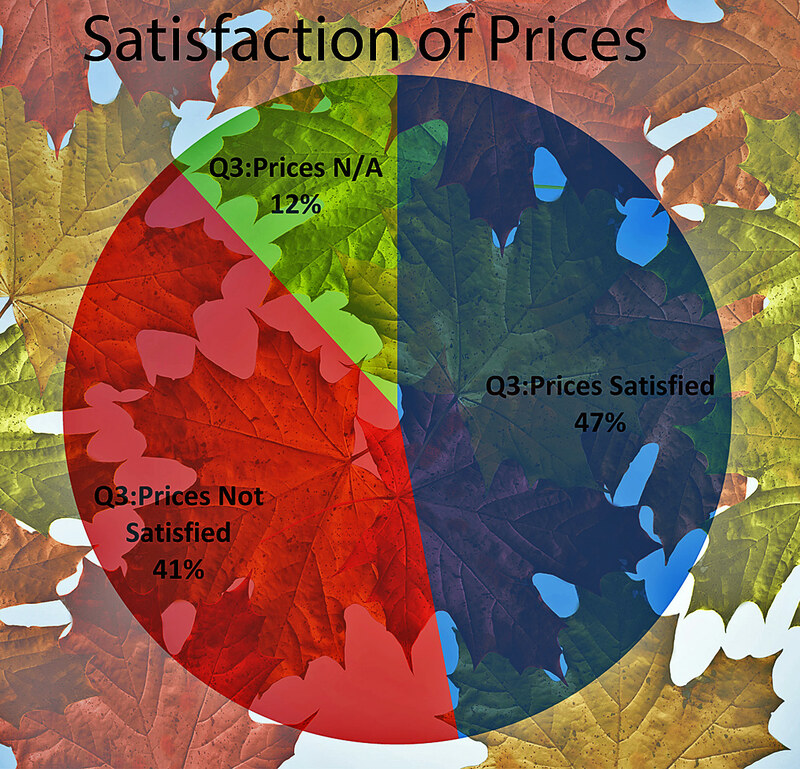 Sample size and number of criteria are considerations when looking at any survey. Curt Boehm, who has been the general manager of Sodexo Food Services at Rocky for 8 years, says he feels that the results are skewed. “There’s no good, bad, or indifferent. You look at this survey and there’s satisfied or dissatisfied. We have 5 different criteria for that. When you’re looking at a survey where most of the answers are yes or no, that skews your average,” said Boehm. Boehm says that the survey that Sodexo conducts twice a year takes a more direct approach in determining the needs of students. 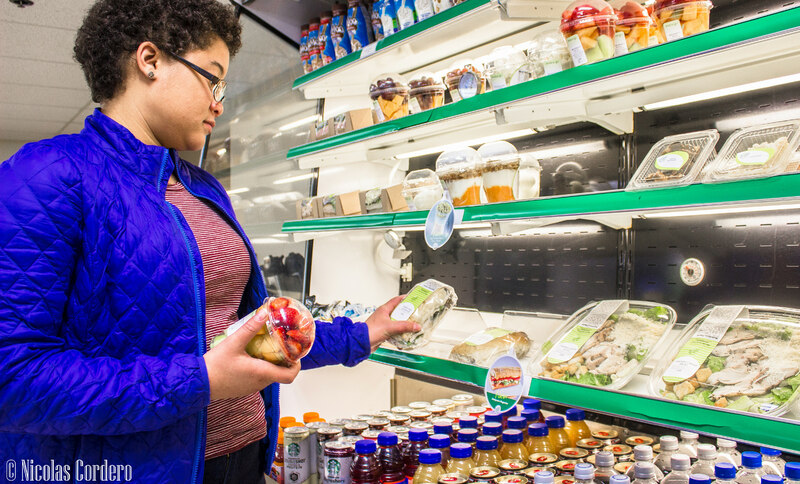 The most recent survey that was conducted by Sodexo last Spring found that 94 percent of students were either very satisfied or satisfied with the overall with the food and service in the cafeteria. Eighty-five percent of the 119 participants were first year students. Boehm says that Sodexo has focused on improving the overall atmosphere of the cafeteria. Another change has been in the Bear’s Den area. Last year the area was changed from a grille to a coffee shop that sells Starbucks products. Boehm says that the decision was influenced by the college. Dean of Students Brad Nason attributes the change to a movement by the college to focus on the health and wellness of students and faculty. Boehm said the next survey that will be conducted by Sodexo at the end of October will include questions regarding customer satisfaction in the coffee shop. Students left mixed reviews regarding the coffee shop in the comment section of The Summit’s survey. Boehm said there were a number of reasons for the change. Marian Green, manager of the campus bookstore, said that she feels the removal of the grille has had an effect on the culture in the Student Union Building. Boehm says that the change to the coffee shop was made to create a sense of community on campus. Both Nason and Boehm encourage students to voice their opinion. Nason added that it is the responsibility of students to voice concerns.